Hand harvested. French Celtic Sea Salt’s sustainable harvesting methods combine tradition with innovation, and serve to preserve the vital balance of the ocean’s minerals. A vital substance for maintaining a good health. 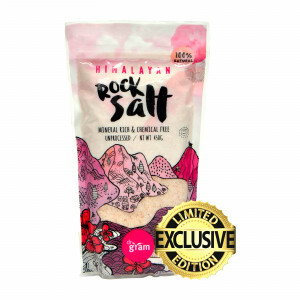 When salt no longer contains valuable minerals and trace elements, it is harmful to the body. The cheap common table salt that many are familiar with has lost around 90% of its essential trace elements and minerals as it has been exposed to artificial heat and bleaching. Sea salts are usually greyish in colour as they have not been bleached and are hand-harvested and dried by the sun and wind. 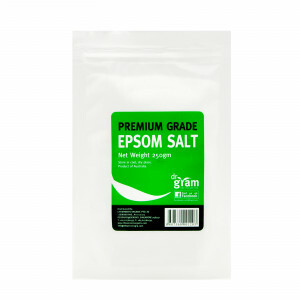 Most favoured and healthiest of all sea salts is the French Celtic Sea Salt which is highly recommended by doctors and chefs. Dr Gram French Celtic Sea Salt contains no anti-caking or bleaching agents. 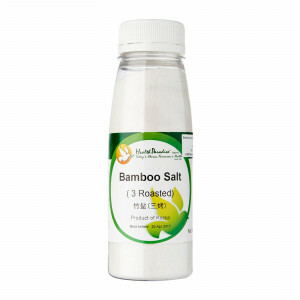 Although considerably higher in price compared to table salt, it is definitely value for money for maintaining better health. 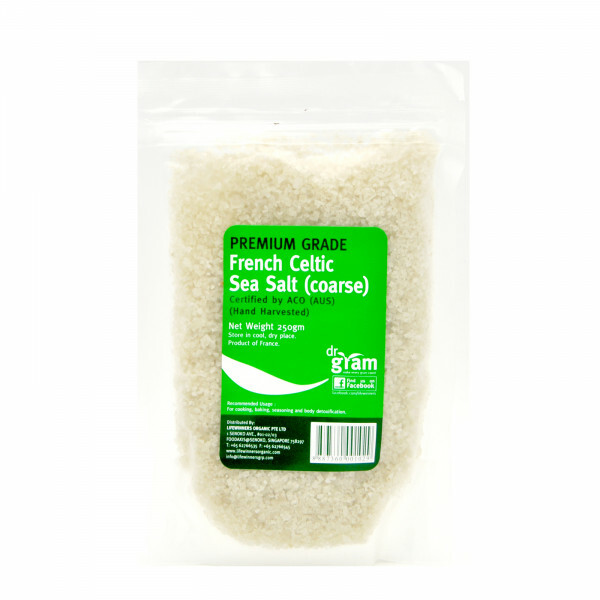 French Celtic Sea Salt gives a pure, fresh taste to your meals, compared to the harsh flavor released by table salt. Contains numerous vital nutrients and minerals; strengthens immune system and absorption of nutritious elements from food. 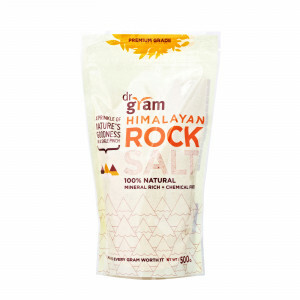 Traces of minerals cleanse the body and aid healthy digestion. Unlike ordinary table salts, French Celtic Sea Salt also provides potassium, magnesium, and other important nutrients. For cooking, seasoning and body detoxification.